We are on a 31 day journey to a healthier you and healthier family. I'm sharing simple tips and ideas for change in your daily life. This week the focus is on fitness, exercise and activity. Have you been planking this week? I've become successful with planks on my hands (which is especially good for arms & shoulders too). But this week I switched back to planking on my forearms, and wow---it's like I'm starting at the beginning again. Sunday night I did 1 minute and last night I did 1 minute and 15 seconds. By the time I'm done, I'm breaking into a sweat and it takes all my willpower to hold those last several seconds. I'd love to get to two minutes by the end of the week! So today, my challenge for you is to set a monthly activity goal. When we think of exercise routine, we usually think in terms of "times per week" or "30 minutes per day." But sometimes, life gets crazy and a week goes by with very little activity. Then you are discouraged and feel like it's pointless to get back into the habit because something else will come up and thwart your efforts again. Even though running and exercise are vital to my mental and emotional well-being, and so I keep it as a priority--there still are weeks that I don't get as much done as I'd like. Over the summer, one of my favorite bloggers started setting monthly mileage goals for herself. I thought it was a pretty ingenious way to keep exercise as a priority. Some of her miles are walking, some of them are running. Some with a stroller, some on her own. A few were even barefoot. Having a monthly goal might be more manageable. So what if you have a crazy week? 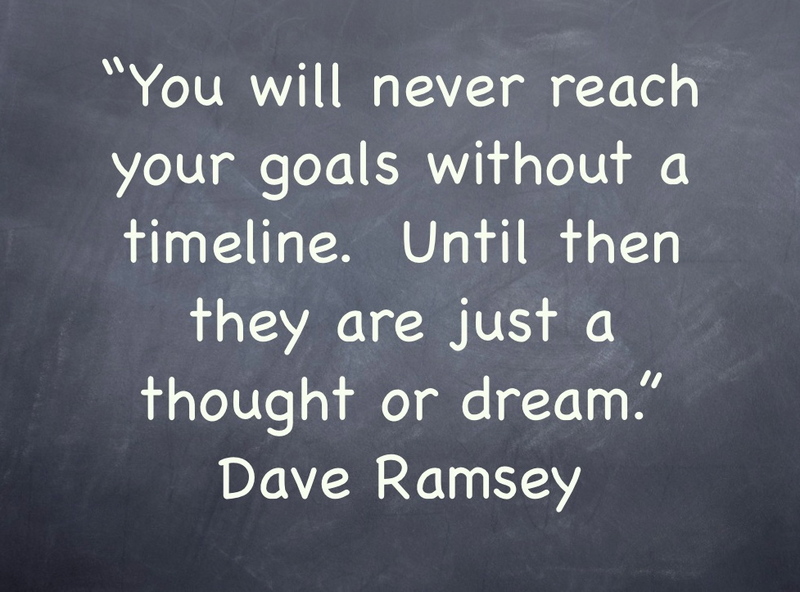 Just keep working towards your monthly goal. It may mean fitting in extra miles or time the next week--but when you see your totals getting close to your goal, you may be extra inspired. Where to start? How about with 20 miles in a month? That's 2.5 miles a week. Totally doable. Walk around the park while your son or daughter is practicing soccer. Walk to the park or library instead of driving. If walking or running isn't your thing, how about 10 appointments with Jillian in a month? Or 10 trips to the gym. We are just over a week into October. So what if you set a goal for the next 3 weeks? Or just the last two weeks of the month? Go on. You can do it. Believe in yourself!